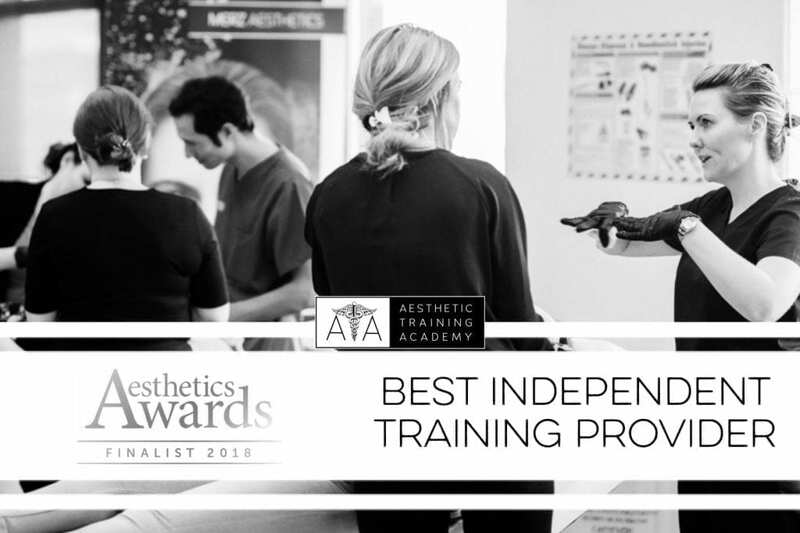 The Aesthetic Training Academy is situated in the heart of Scotland’s most Vibrant City. Just 5 minutes walk from Glasgow Central Train Station, Queen Street Train Station and St Enoch Subway Station. Glasgow airport also provides easy access being just 20 minutes away from the city centre. Glasgow Central Station, Queen’s Street Station and St Enoch Centre Subway are all within 5 minutes walk. Buchanan Street Bus Station is within 15 minutes walking distance. 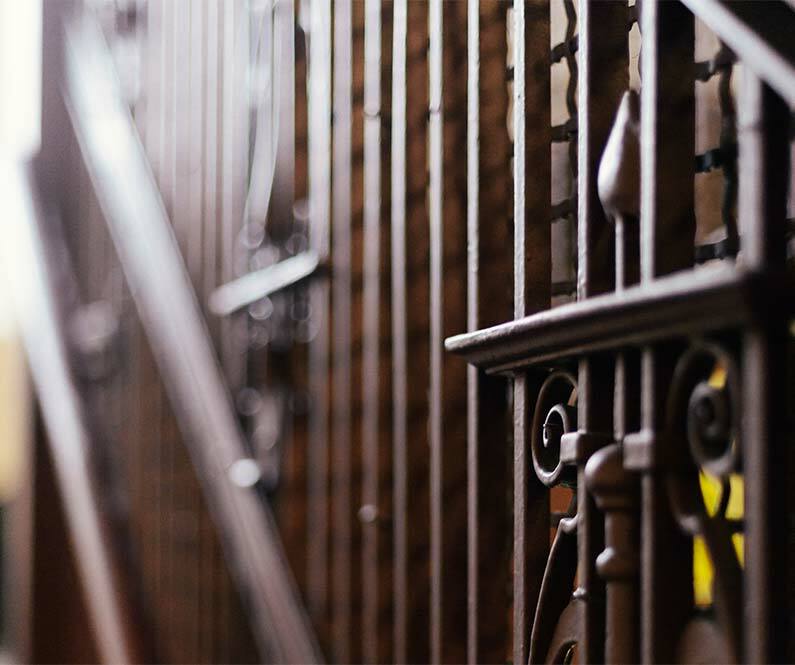 NCP Mitchell Street is a stones throw away, we can offer an exclusive daily rate of £7.50. 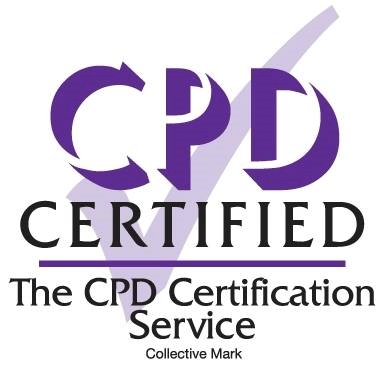 If you have any questions relating to our training courses or you are a company and wish to enquire about pricing for the rental of the academy please contact our team on 01698 854 221 Opt 3. You can also email us at enquiries@ataglasgow.co.uk. 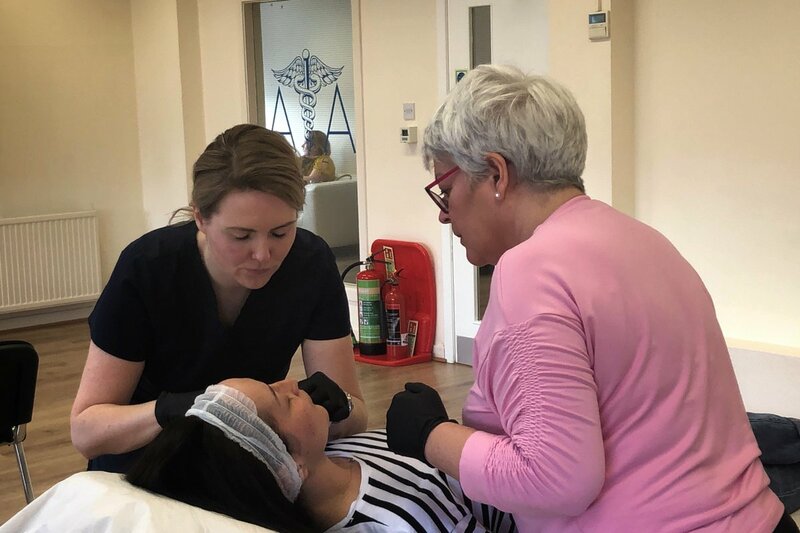 For updates on what is happening at the academy you can follow us on Facebook: https://www.facebook.com/Aesthetic-Training-Academy-1273143432701768/ Instagram :aesthetictrainingacademy or on Twitter @ATA_Scotland. If you have any enquiries regarding attending our training courses or hosting a training course at the Aesthetic Training Academy you can call our office on one of the numbers below, you can e-mail us or simply fill in the contact form and one of our team will get back to you shortly.